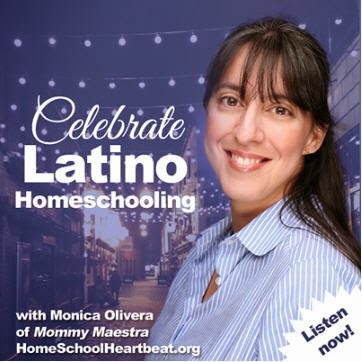 Mommy Maestra: Should You Purchase a Preschool Curriculum? And because I had this question myself a few years ago, I want to share some of my own thoughts on this subject. First off, I want to say that having young children at home is such a fun and exciting time. There is so much to do and learn and play! Some of you may wonder what the big deal about preschool is anyway. I mean, it's not mandatory. Why bother? Here's a great article that came out last month about a long-term study on the importance of preschool and how it can have such a profound effect later in life. Who knew preschool could have such a long-lasting effect? Children who attend preschool and have involved parents are more likely to have a better self-esteem, higher IQs, and fewer behavioral problems. They have higher literacy rates, test scores, and graduation rates. They are also less likely to repeat a grade level, smoke, dropout, or experience teen pregnancy. The point of preschool is to prepare your child for Kindergarten. A good preschool works to develop a child's fine motor skills, emotional and social development, as well as their math and literacy skills. Learning through play is emphasized. A child in preschool will explore their environment (ie., the weather), be introduced to numbers, colors, and the alphabet. They will learn about and use their senses to observe the world around them. Amber asked, "Which preschool curriculum should I use?" But the bigger question is: Do I need to buy a preschool curriculum? Personally, I don't think you need one. There are so many resources online, that you could easily put together your own using downloads/printables, simple toys, and crafts or household items. • What Your Preschooler Needs to Know: Get Ready for Kindergarten (Core Knowledge Series) by Core Knowledge Foundation. This book (like the others, is beautifully illustrated and includes dozens of classic read-alouds. It has a section for literacy that includes poetry, rhymes, fables and other stories, as well as art, music, history, and science. I would use this as your spine, and supplement it with activities, books, and manipulatives. Unfortunately, this book is only available in English. However, they have translated into Spanish the books for K-3rd, which they have made available for FREE on their website. 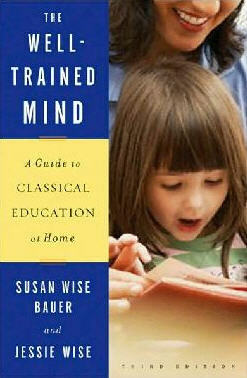 • The Well-Trained Mind: A Guide to Classical Education at Home (Third Edition) by Susan Wise Bauer and Jessie Wise. While this books is written for homeschoolers who plan to use the Classical method, it is an incredible resource for any educator. Bauer and Wise talk about preschool and basically say that you don't need to purchase a curriculum. One of the most important points is that you read to them. A lot. And I agree with this. Since most children cannot read at the preschool level anyway, I would encourage you to simply use the English resources which are written for English-speaking educators anyway, and just talk to your child in Spanish while you are teaching. You can substitute Spanish children's literature for the English recommendations. And most of the activities a preschooler does are visual/tactile, so there's no problem there. Take a look here for a list of homeschool curriculum standards for preschool through 12th grade. • Homeschool Creation's Preschool Packs - I have really enjoyed printing some of these and am, in fact, planning to use some of them with my Kindergartner. Jolanthe also has some customizable preschool planning pages that you might find especially helpful. • 1+1+1=1 - Carisa is a friend of Jolanthe's and has some equally adorable preschool packs, calendar printables, color by # alphabet pages (sorry, English only! ), Montessori printables, and so much more. 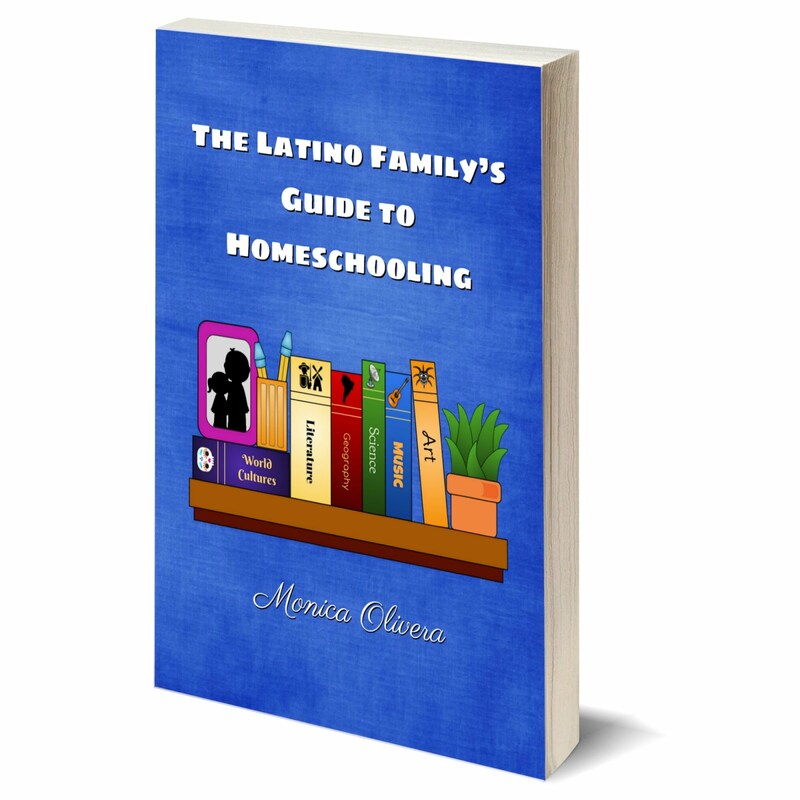 • Confessions of a Homeschooler - I really enjoy Erica's blog. She has a lot of very creative ideas, activities, printables, and more. Take a look at her Letter of the Week and Math Skills sheets. 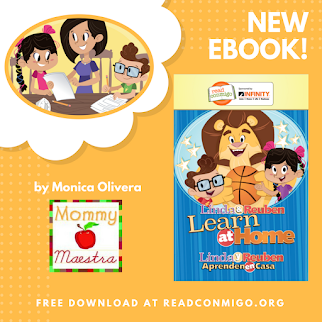 • By far one of the best bilingual sites for pre-K and kindergarten is KinderLatino where you will find tons of free printables in English and Spanish for your little ones. • I really like DJ Inkers' bilingual alphabet and number booklets. 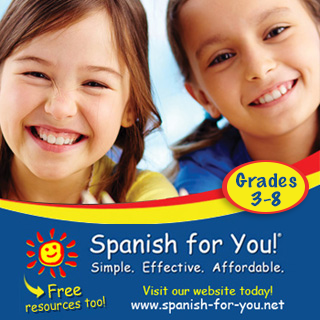 • Primera Escuela - Lots of free printables on this site. • Enchanted Learning also has tons of printables in Spanish (and English). 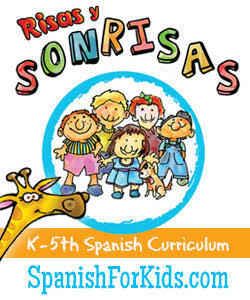 • Preschool Prep Company has some really great DVDs available in Spanish and English. This link is for their Spanish ones.